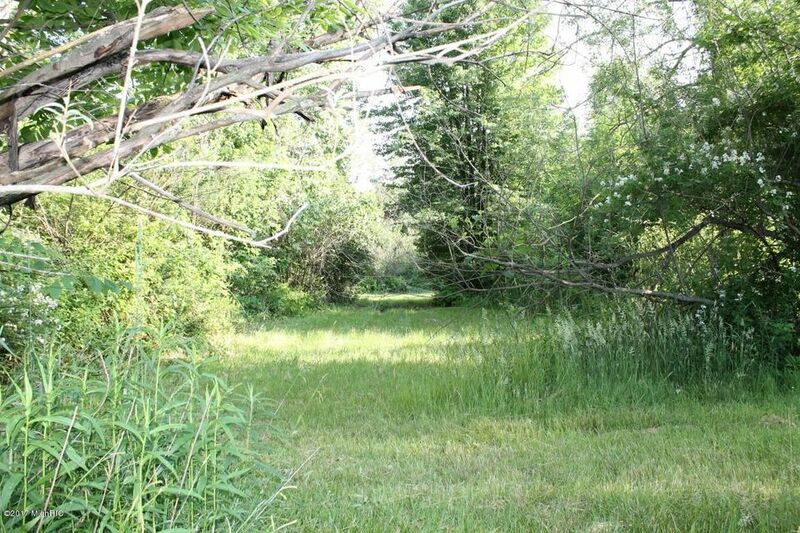 Extremely rare find in West Ottawa Schools! 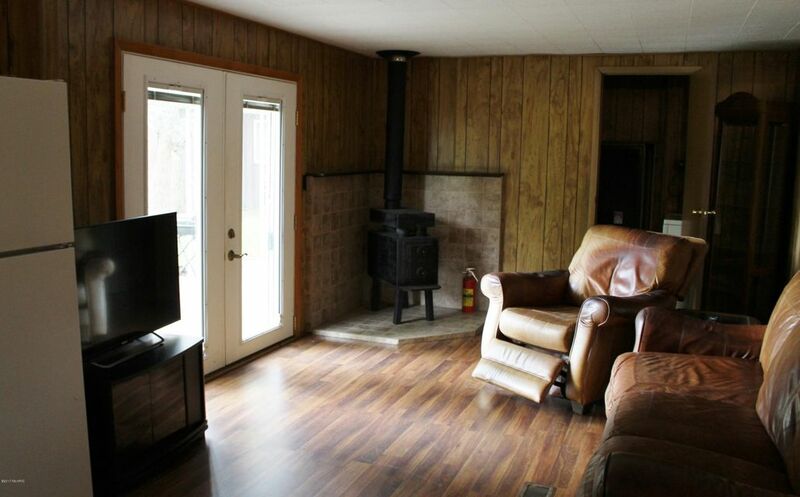 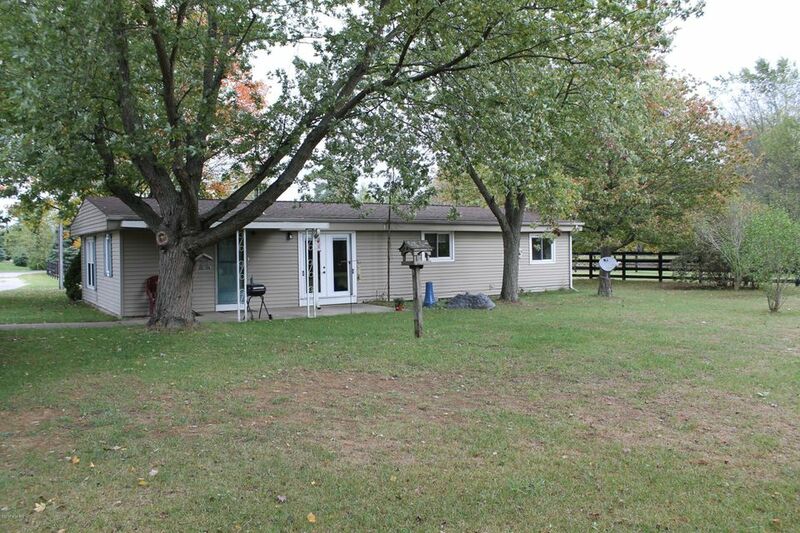 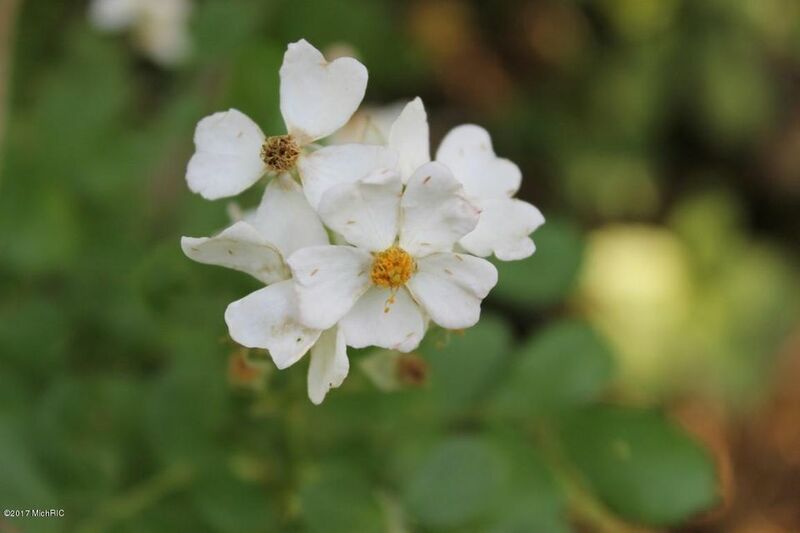 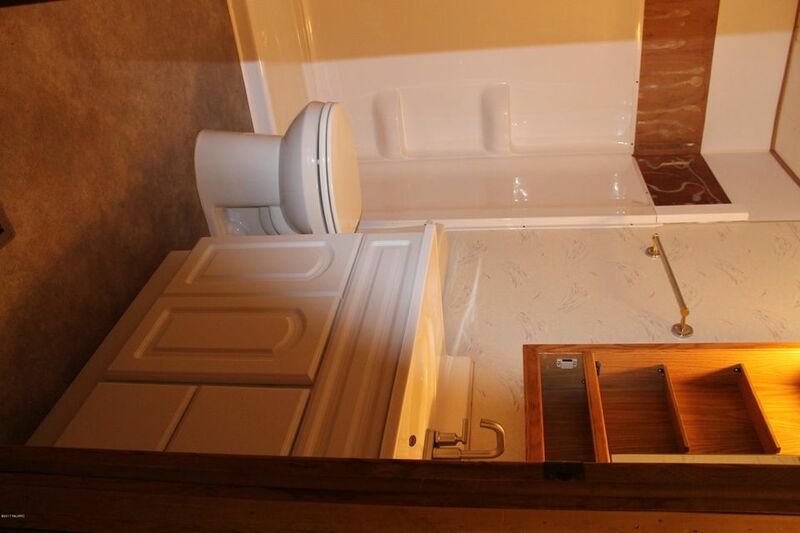 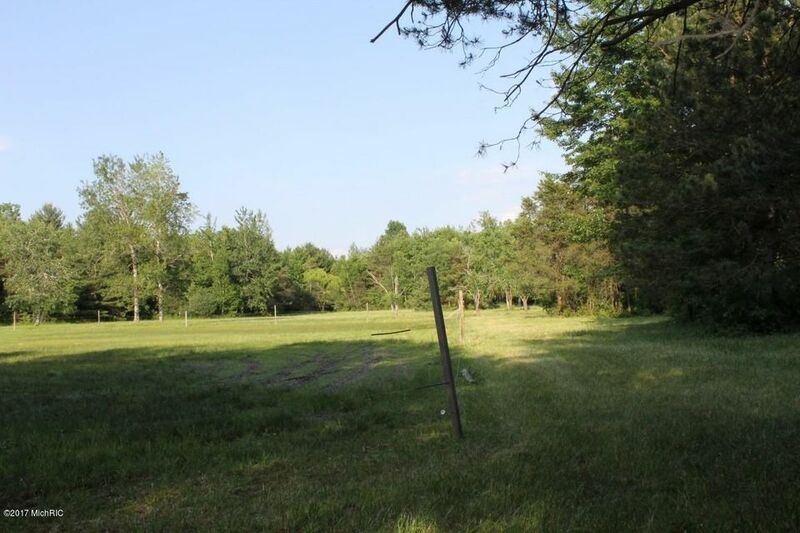 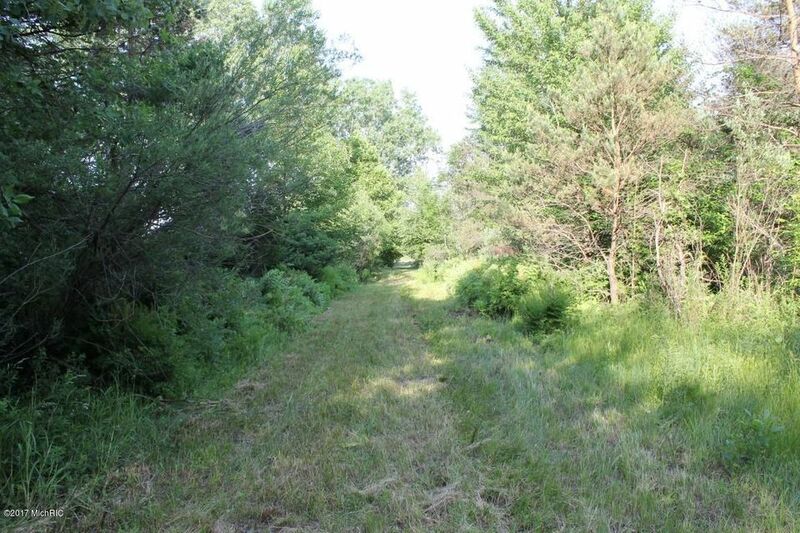 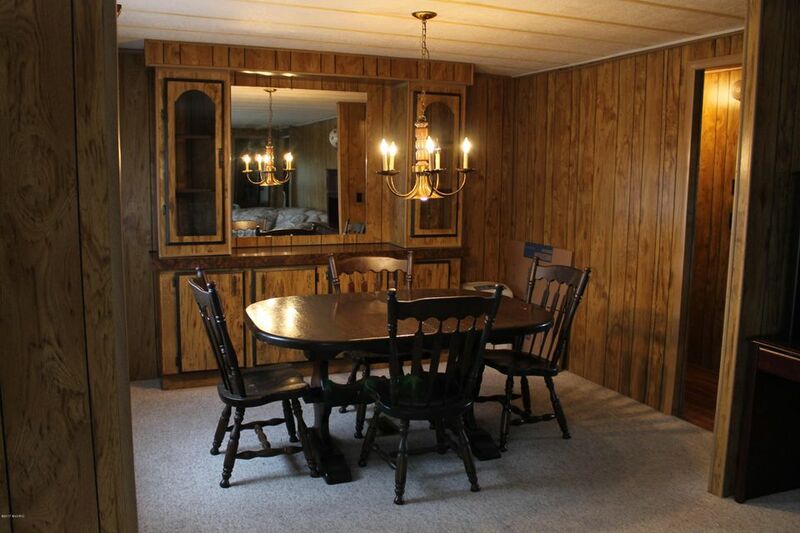 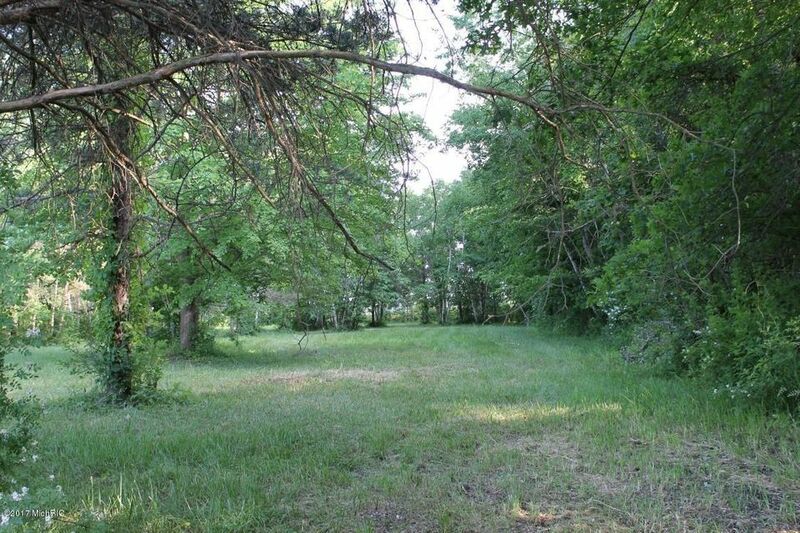 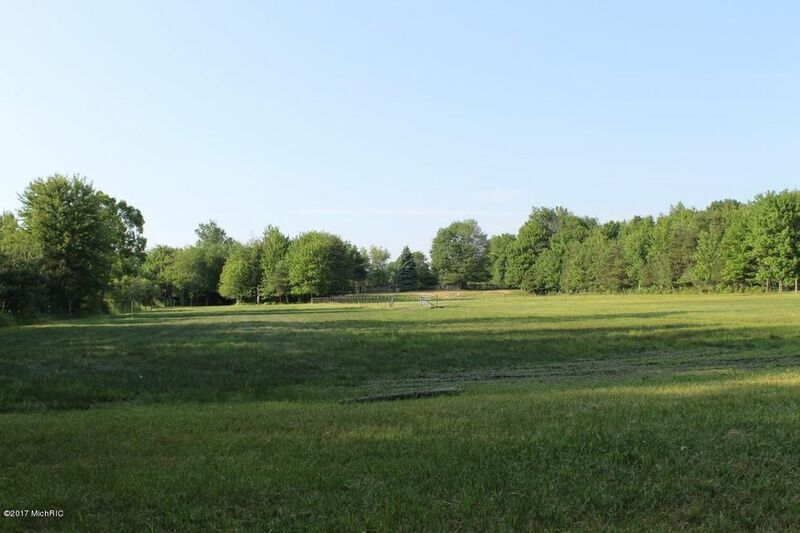 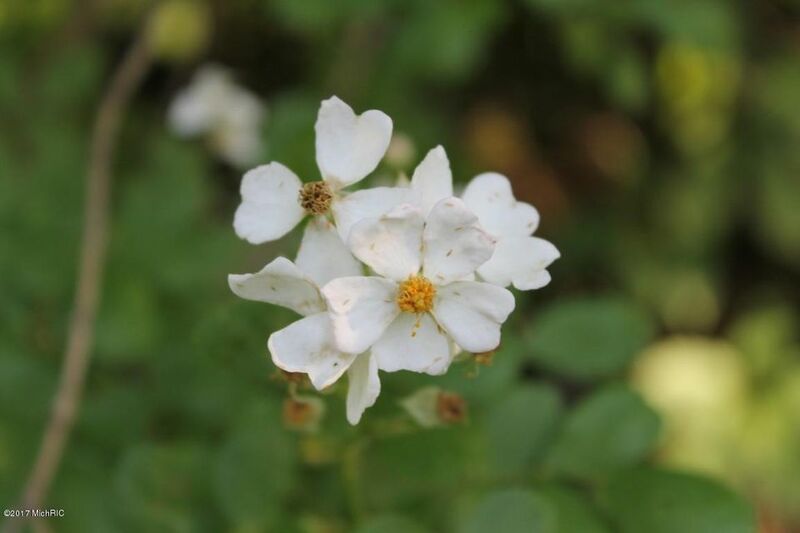 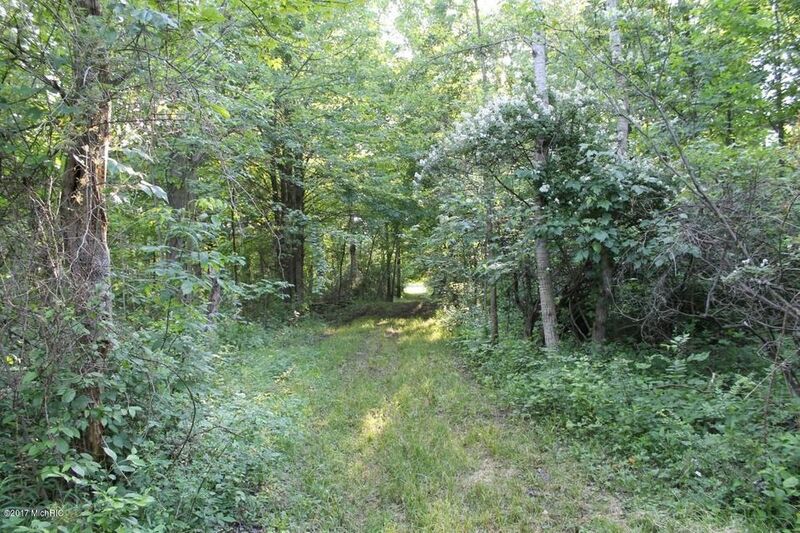 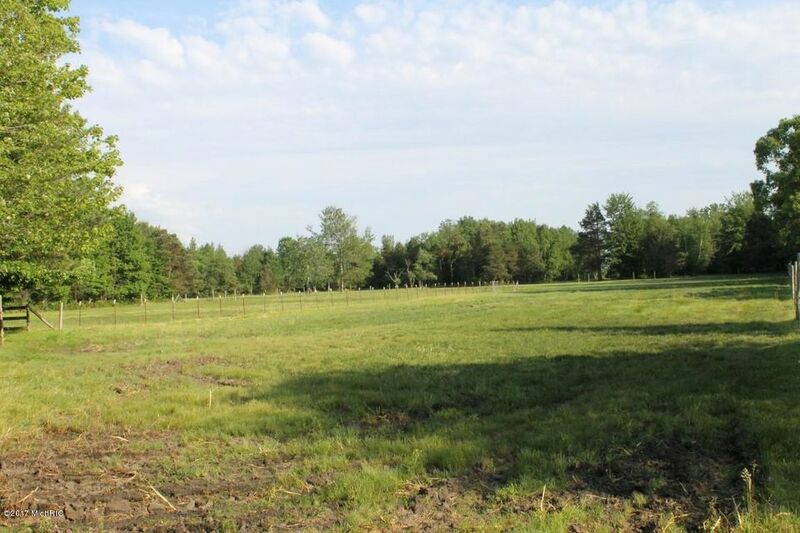 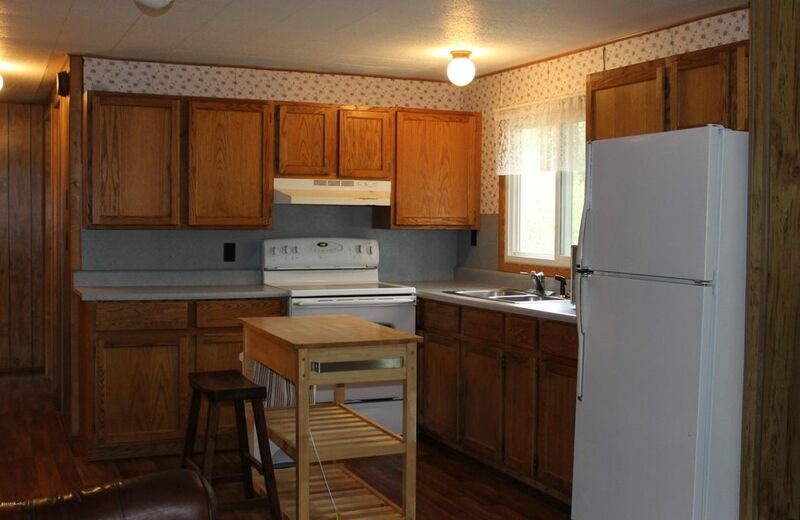 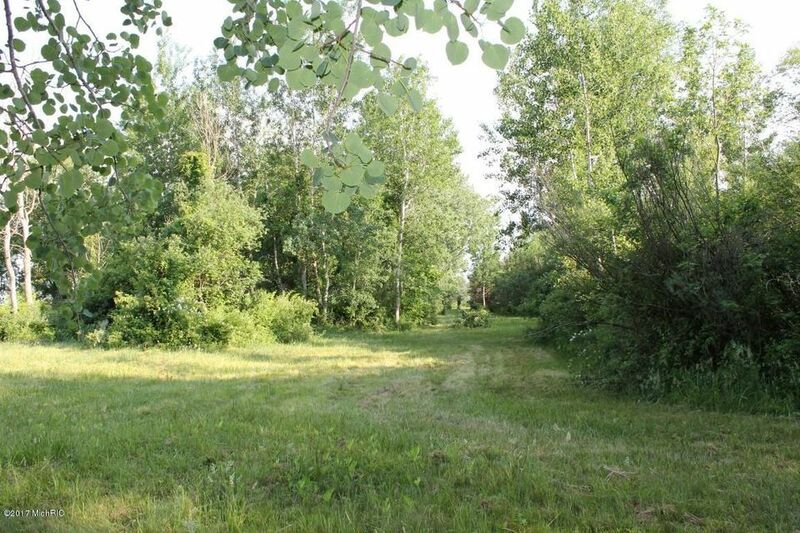 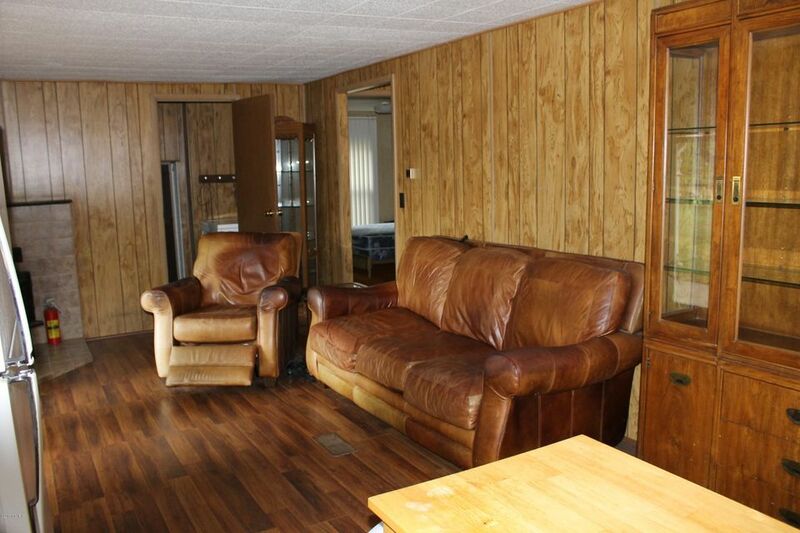 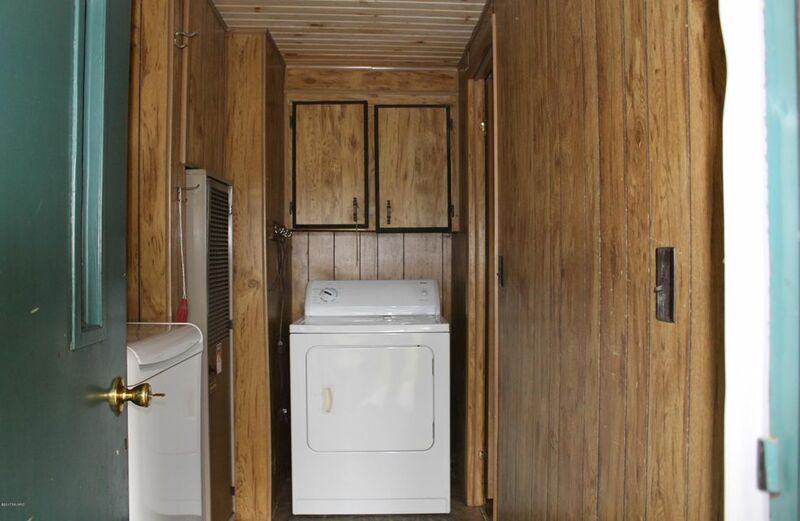 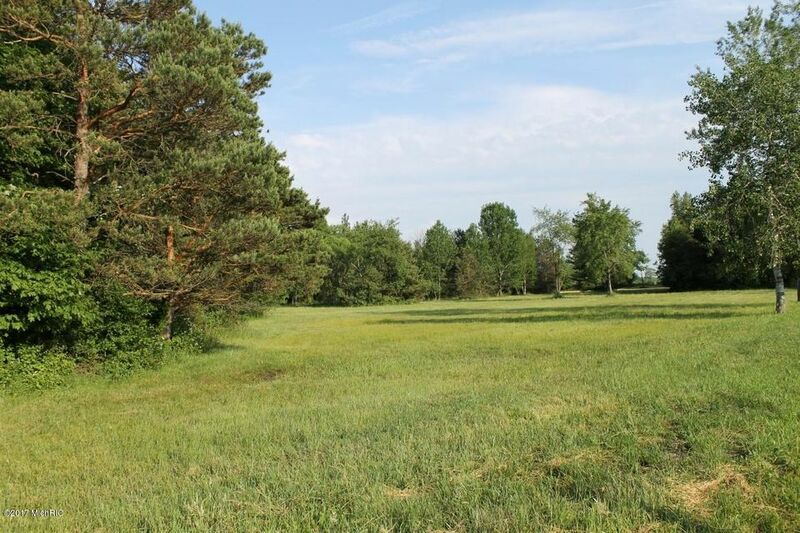 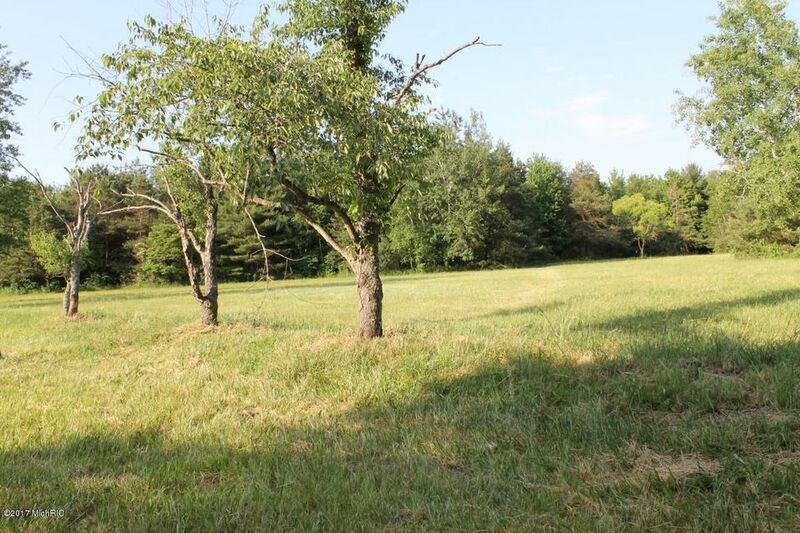 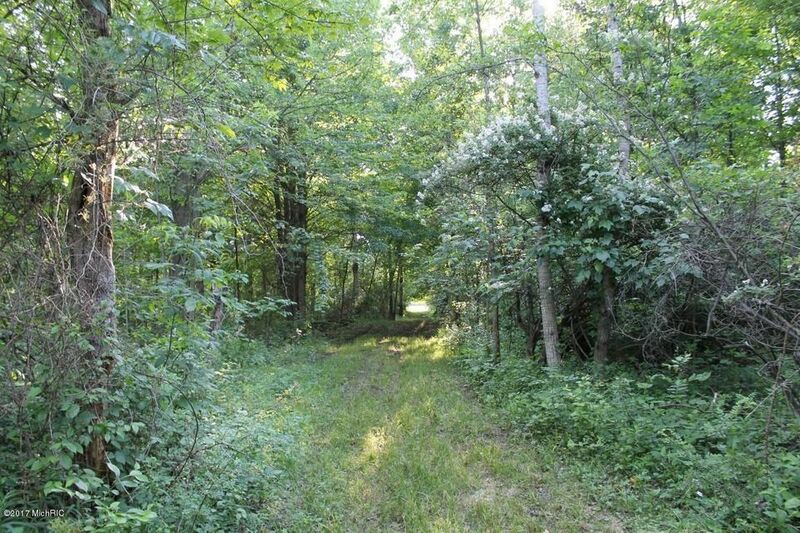 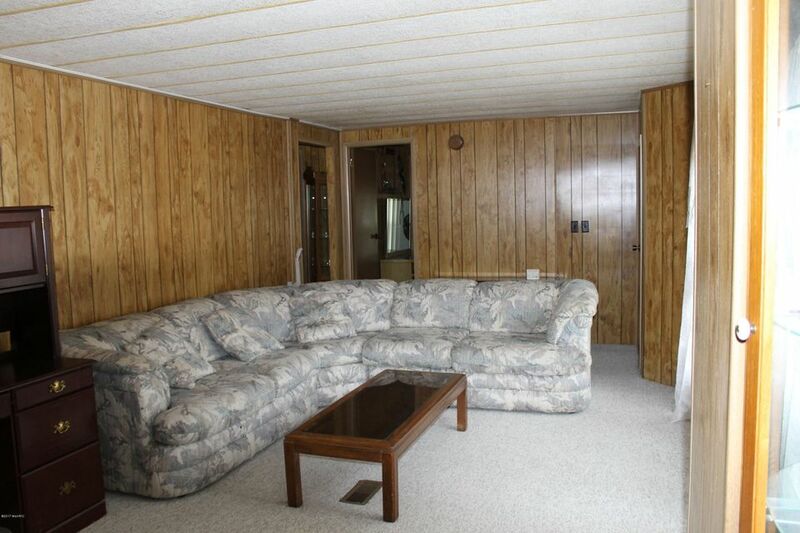 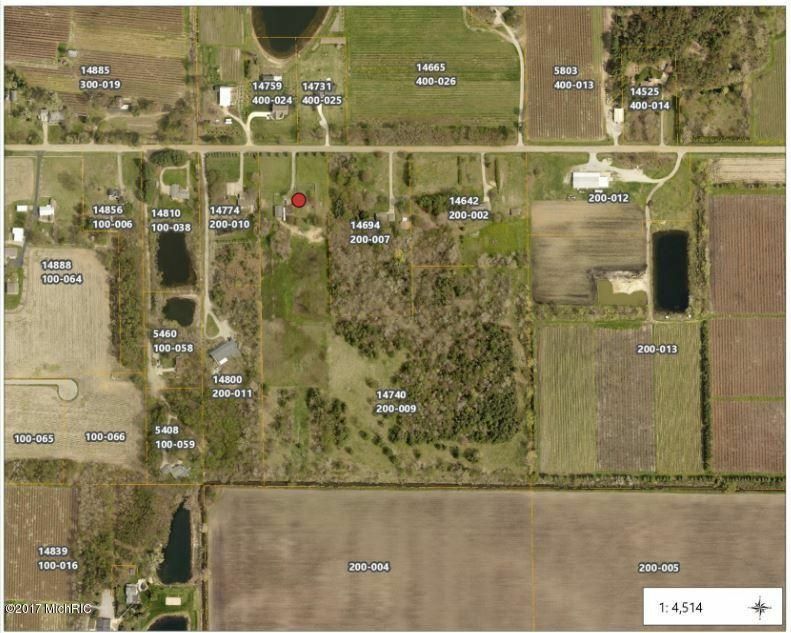 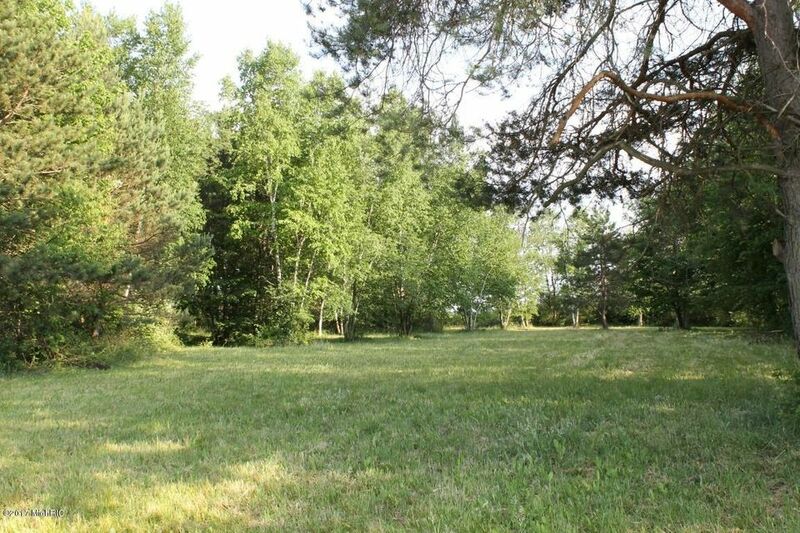 23 stunning, sandy, wooded acres with possible 7 splits. 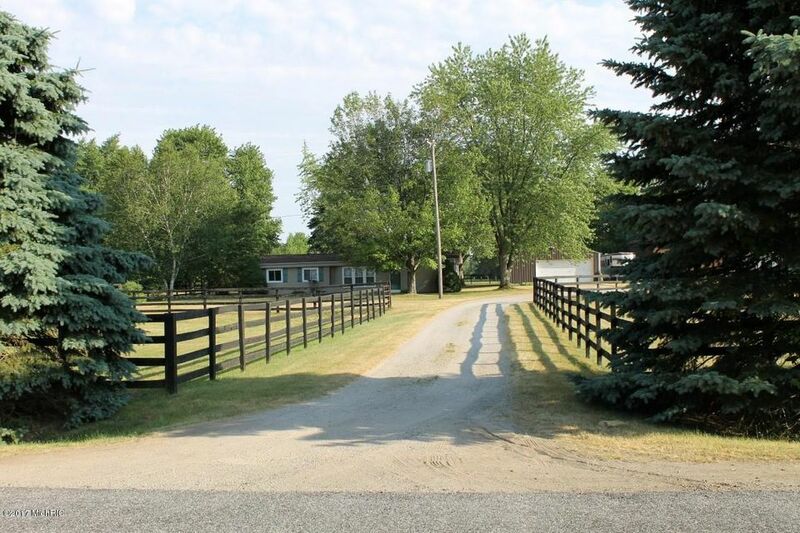 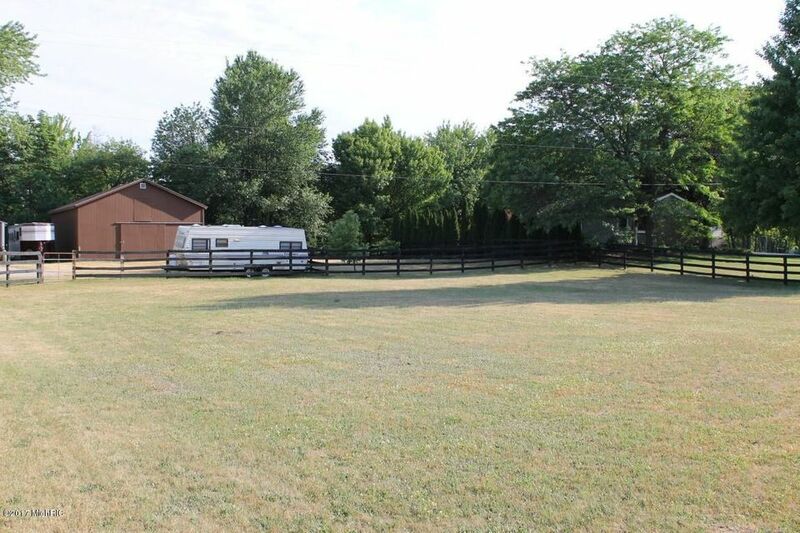 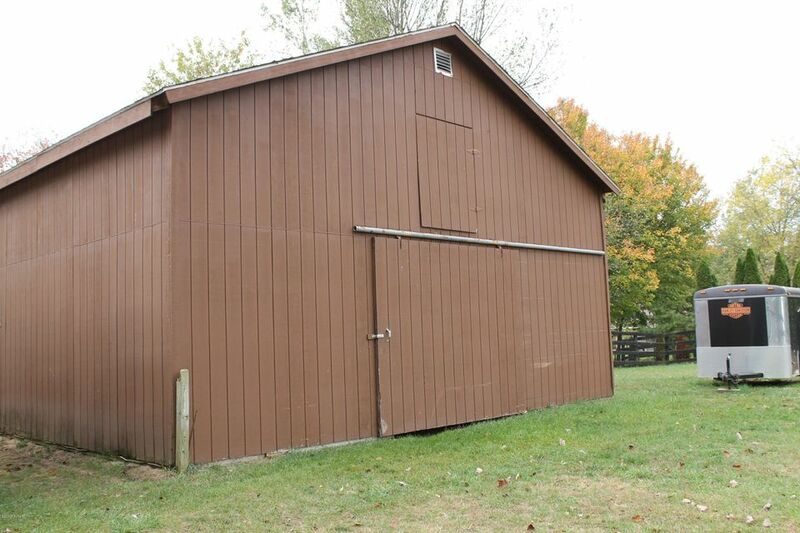 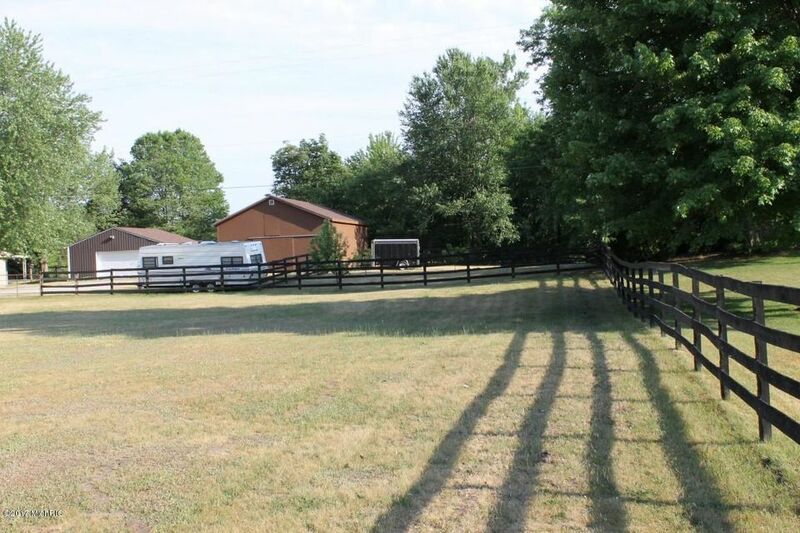 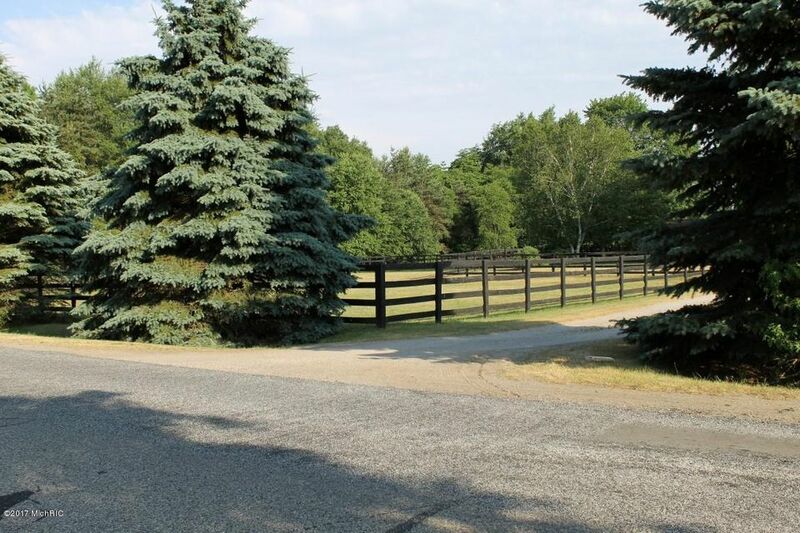 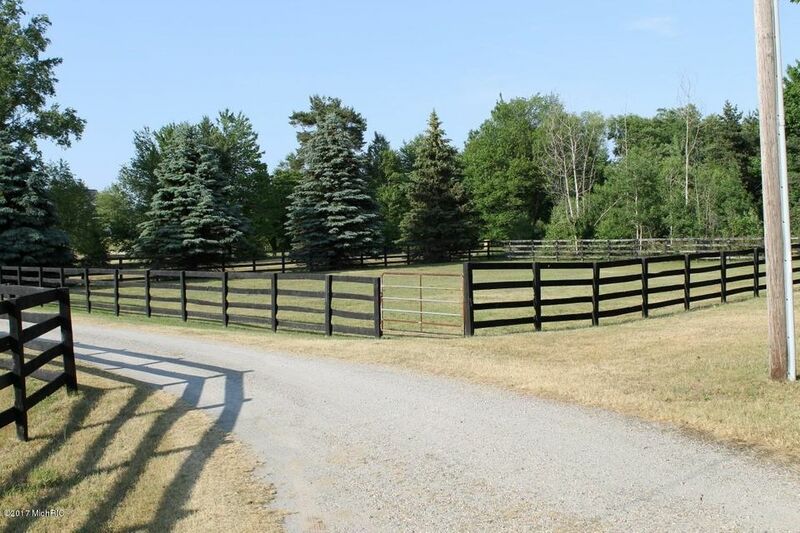 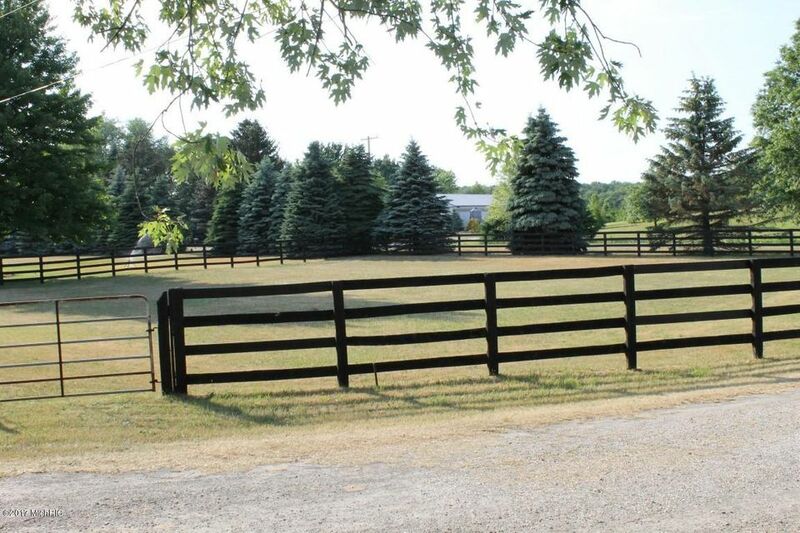 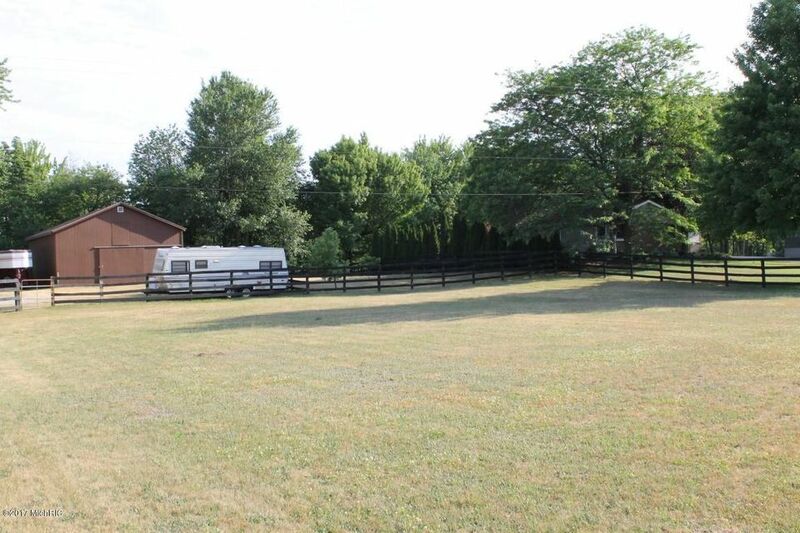 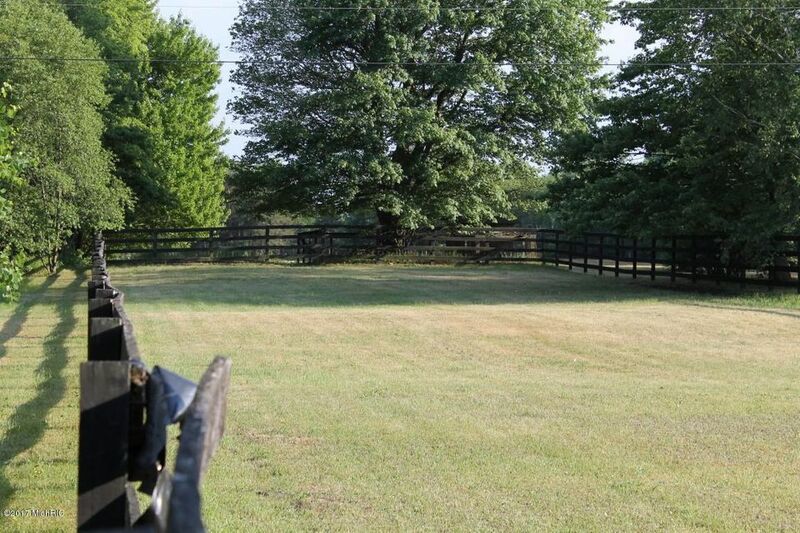 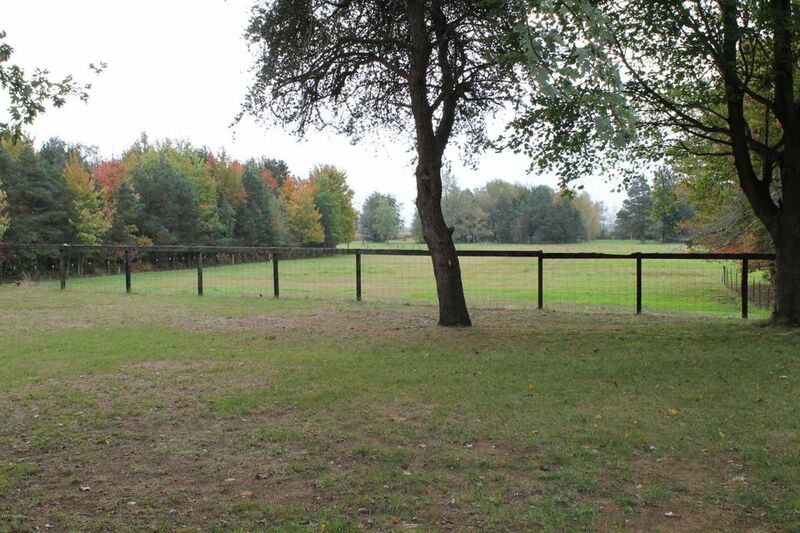 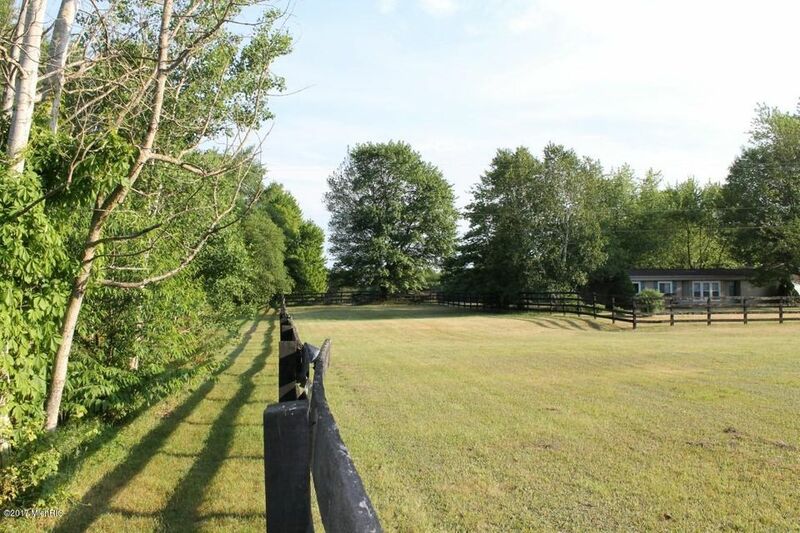 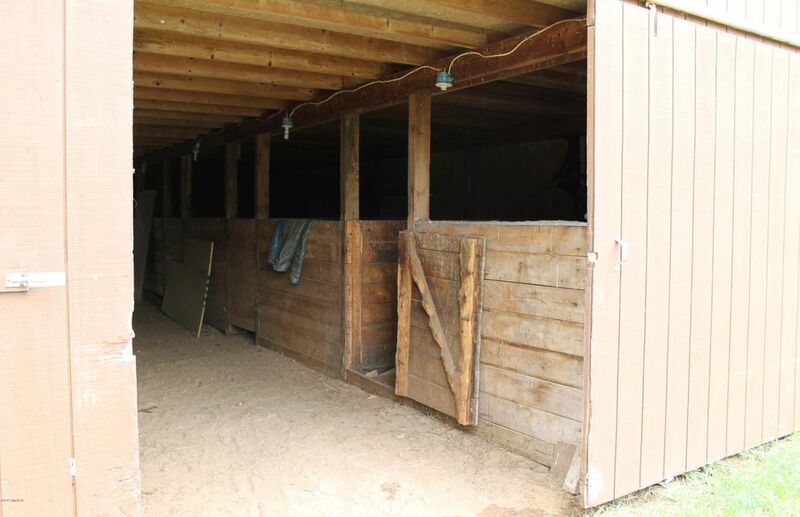 A horse lovers dream, a hobby farmer's prize or a wildlife watchers paradise, this property has so many possibilities. 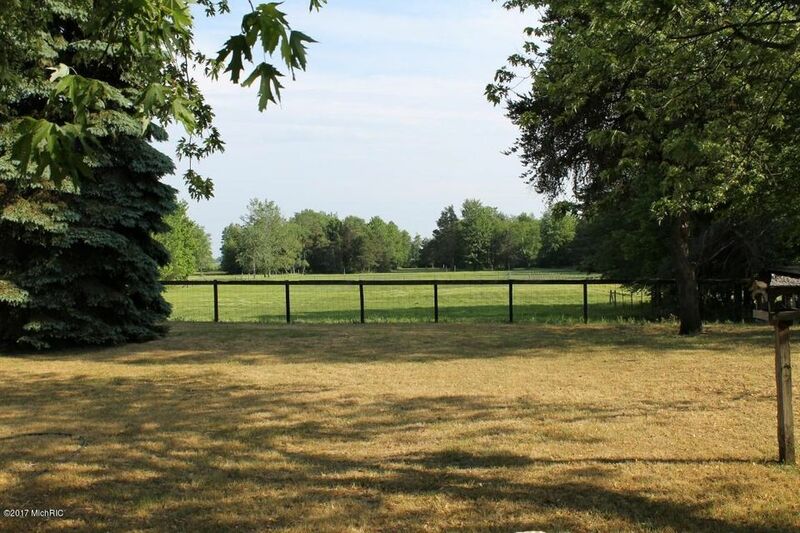 Beautiful views and peaceful location yet only minutes from shopping, schools, golf courses & beaches! 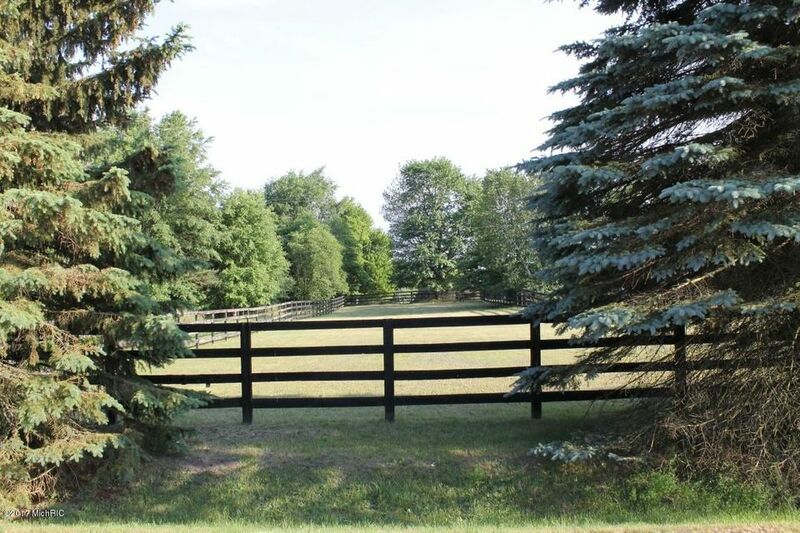 Don't miss this opportunity to own such a rare piece of property. 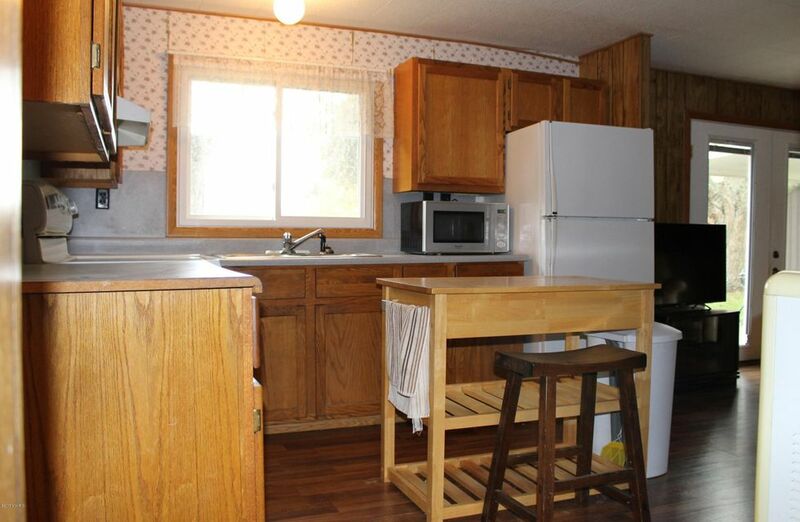 Sold ''as is''.